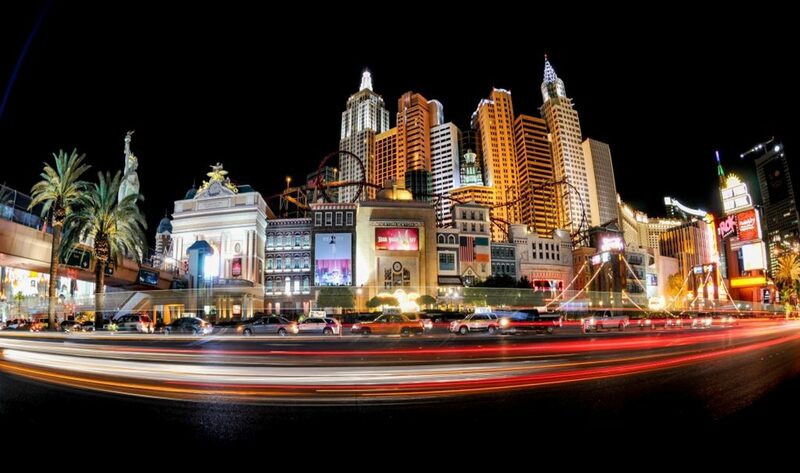 I had been to Vegas a few years ago and it was a short but-sweet-pleasure-trip that ten years on was quite a blur. 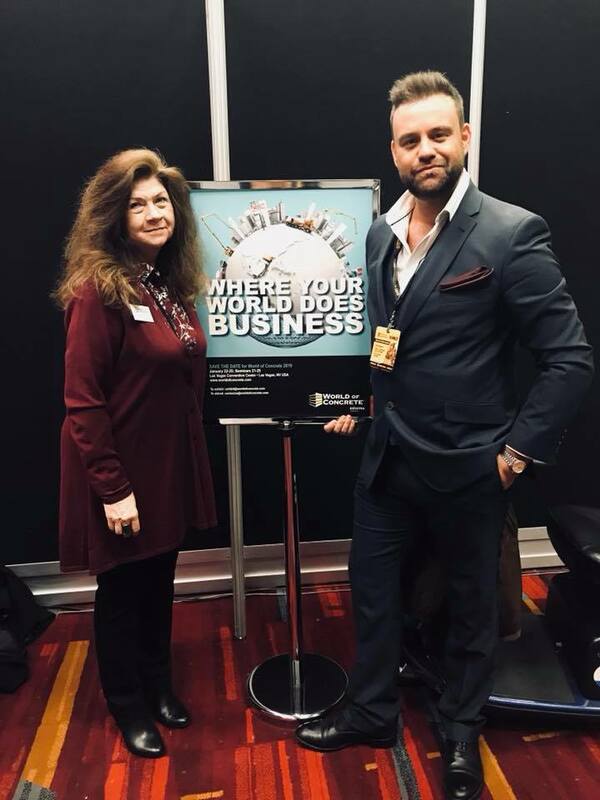 My visit of January 2018 was business related, however, travelling as a guest of Informa exhibitions to the annual World of Concrete show at the Las Vegas Convention Center. Five days of conversation, pitching, befriending and selling, not to mention copious amounts of coffee-ing and burger-ing allows for quite the afternoon and evening to deservedly enjoy oneself. 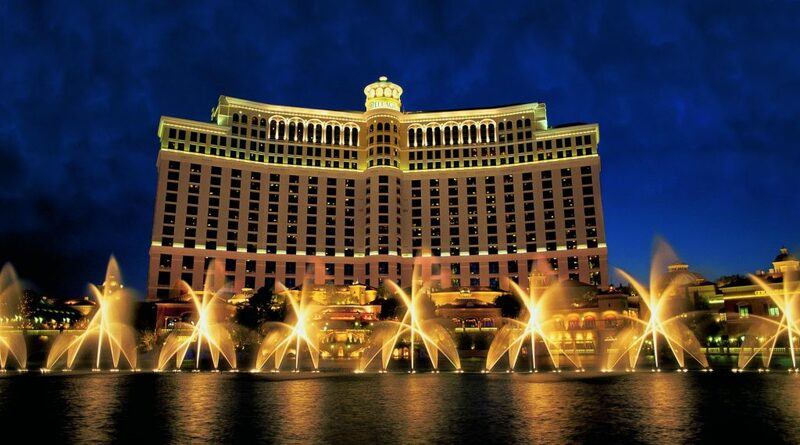 We stayed at the Bellagio Hotel and Casino on Las Vegas Boulevard, two miles from the convention centre, from where we were helpfully shuttled each day along with the many delegates and attendees. Our rooms overlooking the famous strip were high quality, with helpful black-out curtains for when sleep was inevitably required after staring out in awe each day at the lights and goings-on below – no matter how much it had been put off with matchsticks a la Tom and Jerry. Room service cost about 25% additional on what you would expect, but this was a premium hotel. The food was five star, genuinely delicious, but I would advise bringing your own water and supplies rather than taking advantage of the tempting array of treats adorning the sideboards of the room each day. 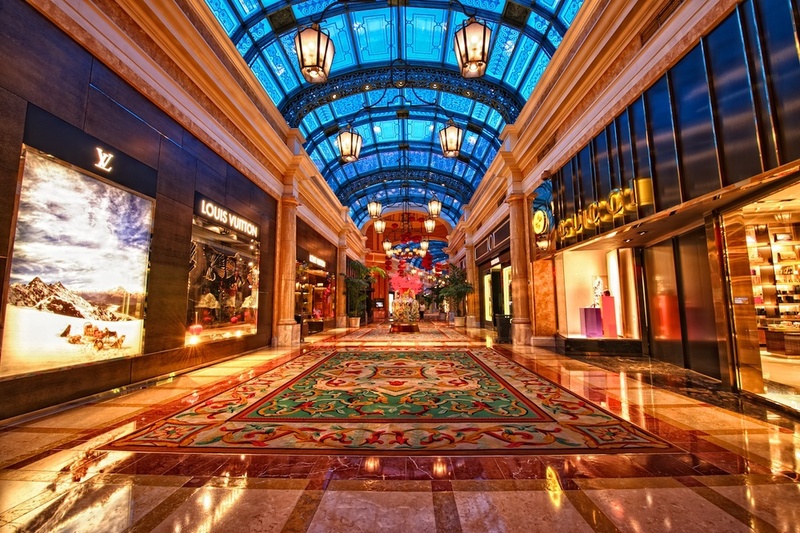 The journey to our rooms was like walking through a cross between Jurassic Park and an enticing modern shopping mall. This walk always brought a smile to my face, celebrating Chinese New Year with giant animals and colourful paraphernalia alongside designer favourites such as Chanel, Dior and Louis Vuitton. In the current climate I felt very secure, not least because there was security manning the doors of the elevator 24-7, asking for our room key. 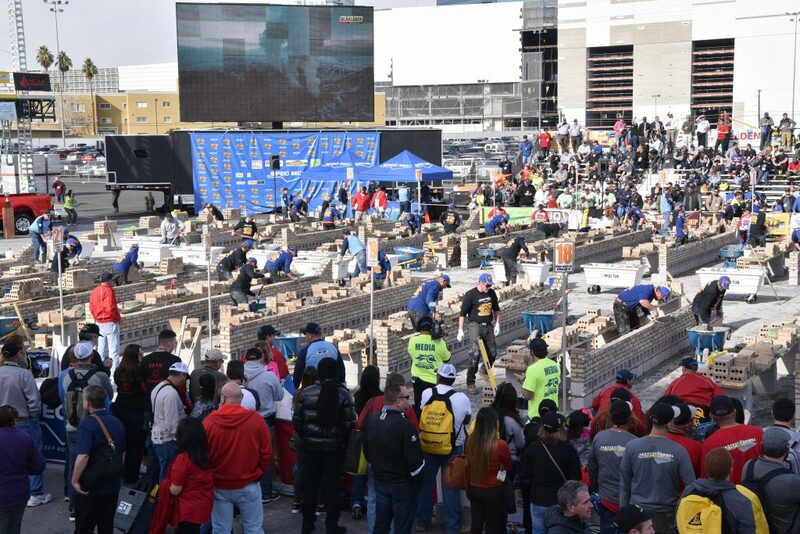 The World of Concrete is the leading concrete and masonry show worldwide and jewel in the crown of Informa’s global events. 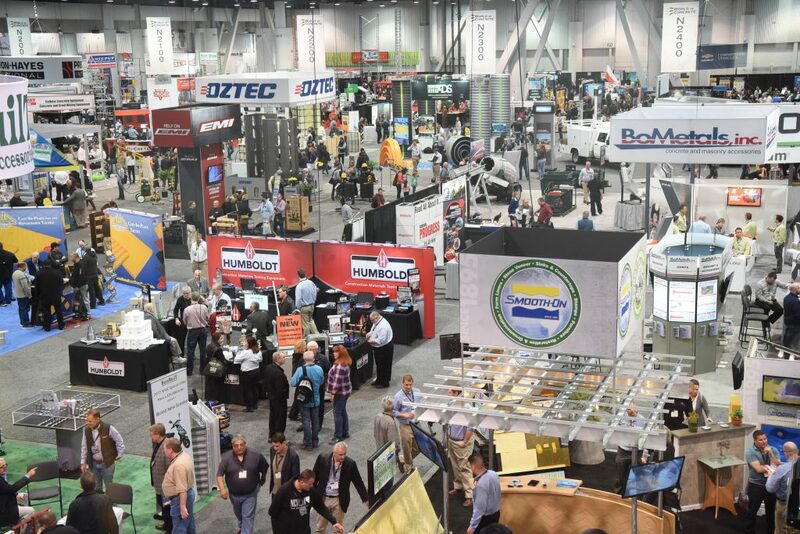 It was introduced to the commercial construction industry in Houston in 1975 and boasts more than 1,500 exhibiting companies and almost 60,000 registered industry professionals within 750,000 square feet of exhibition space. A large part of my business is within demolition, plant machinery and construction and as a media company we serve a worldwide audience with our magazines and online brands so walking up from the shuttle stop to the main entrance of the convention centre was a little daunting especially after having recently attended the UK equivalent at the significantly smaller Birmingham NEC. Having said that, the Americans do everything bigger, which is always fun, and size was not a problem as we were ushered to the starting point, where familiar client logos and banners adorned the walls and ceiling as far as the eye could see – a reassuring sign that we were in the right place. Our main go-to restaurant was the Eiffel Tower Restaurant, which serves French cuisine by acclaimed chef J. Joho in a fine dining room. 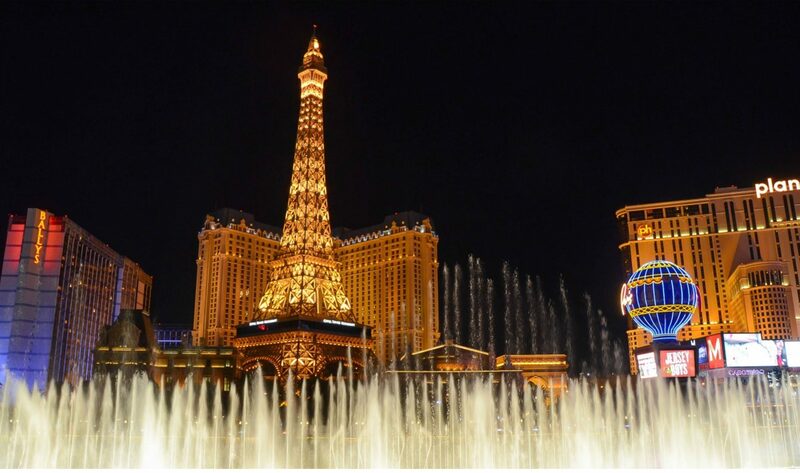 The other was also housed at the Paris, Las Vegas Hotel – The Hexx Kitchen, where even in late January we could dine outside with stunning views inside the Eiffel Tower and at the Bellagio fountains. 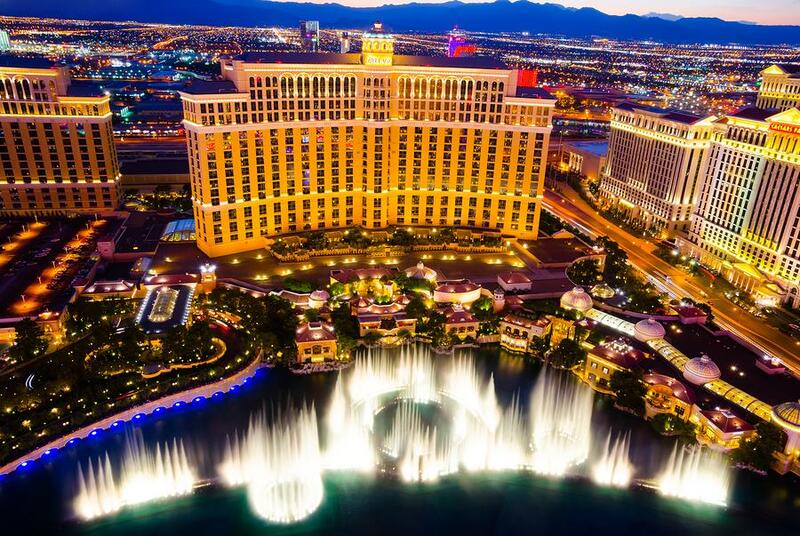 We did attempt the journey to The Stratosphere, a good 15-minute drive along the strip, to sample the award-winning restaurant, the Top of The World, which is located 800 feet up. Sadly I can’t review the food, service or view; my claustrophobia and acrophobia prevented that when told it was a four minute elevator ride. As with any American destination, tipping is expected and with every note blending into one, striving to not be too generous was a constant problem. Next year I would take $200-worth of fives and have them stashed readily available in my jacket pocket. Another point to note is on the last day of the exhibition I wanted to get my American contact, host and friend Jackie a little memento. Searching for an open boutique before 10-am is a near impossibility and in the end banging on the window of the Swartzkey store to the shock and surprise the manager was my only way out. Great customer service that allowed us to bang down the door and make a deal on a pair of earrings in minutes didn’t go unnoticed. I’m back again in January 2019, when I will endeavour to add more detail on this wonderful city.